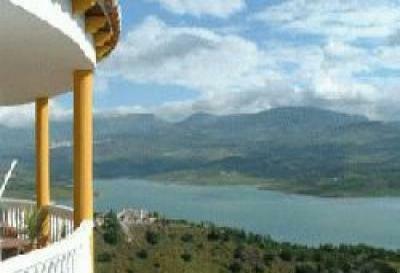 eastern Costa del Sol this is an area of outstanding natural beauty. emailed on request. A la Carte Menu also available. suite bathrooms with shower, toilet and wash basin. Satellite TV in main house. Nevada - a popular Winters day trip for many of our visitors. Discount for 4 nights or more. Payment in Euros cash at the end of your stay. MINIMUM STAY - Just 1 night.